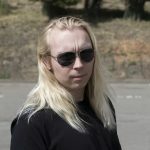 Few musicians command the same kind of awe in the metal community as Yngwie Malmsteen does, as the guitarist has established himself as one of the most technically proficient musicians to ever pick up the instrument. 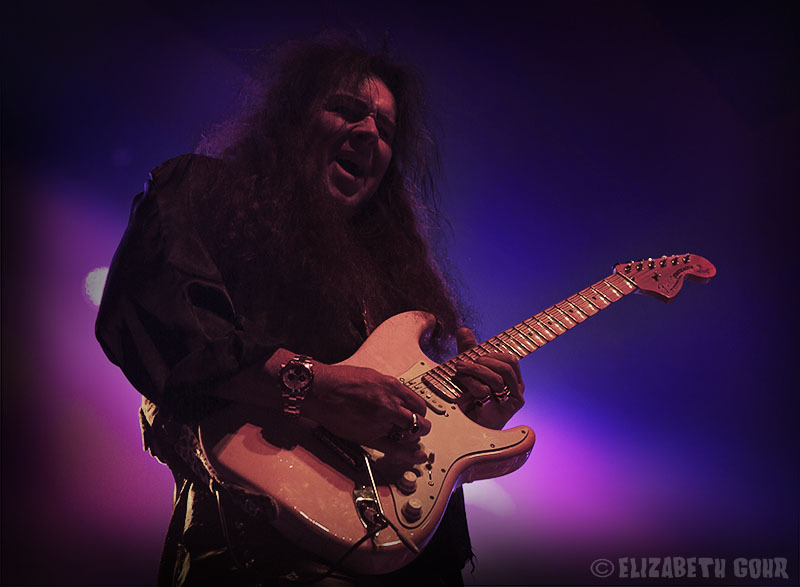 Known for his inhuman speed, his classically influenced playing, and his outrageous showmanship, Malmsteen ripped through a warp speed set at the UC Theater on Saturday night. What makes Yngwie’s shows so unique is his flair for the dramatic: playing guitar with his teeth, playing behind his head, and all over sorts of dazzling acrobatics. This coupled with a strong setlist of both new and old songs made for an epic night of guitar mastery. 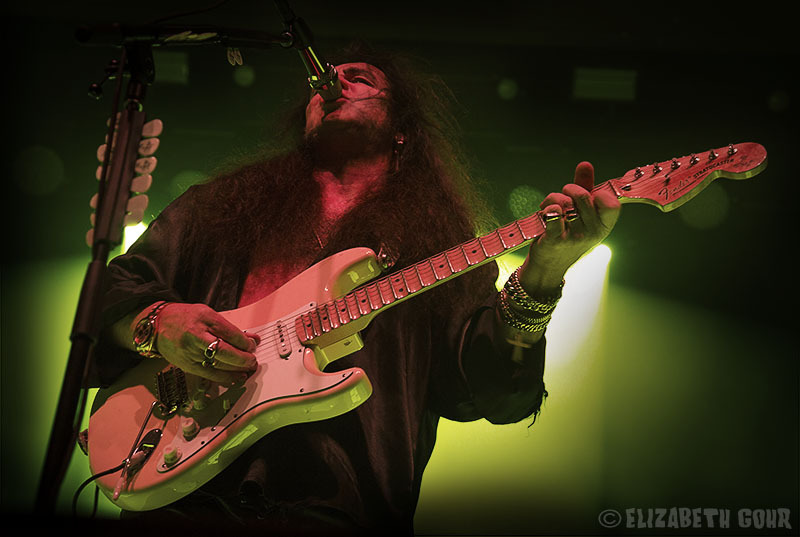 Backed by a massive wall of guitar amplifiers, Malmsteen opened with the surging “Rising Force,” which was anchored by some powerful vocals from Ralph Ciavolino and rode a furious drum pattern from Mark Ellis. As expected, Malmsteen was a sheer force of nature throughout, dominating the song with his intense playing. The most impressive part of the whole performance was the fact that Malmsteen looked so effortless in every aspect of his playing, as if his feats of technical wizardry were no trouble at all. This became even more apparent a few songs later as he rolled out the blazing “Baroque & Roll,” a song that merges baroque classical music with driving rock (as the title implies) at blistering speeds. Malmsteen is as indebted to classical composers as he is to rock musicians. One of the big surprises of the night came during a surprise version of “Badinerie,” a Bach piece originally written for the flute that became a raging torrent of power in the guitarists hands. This trend continued as Malmsteen erupted into a dazzling performance of Paganini’s “4th Concerto,” which again saw the guitarist playing at near inhuman levels of speed. However, this bout of unaccompanied guitar playing was not all about speed as the following “Adagio” (another Paganini piece) was of the slower variety, allowing Malmsteen to demonstrate his total mastery of the instrument, weaving delicate and moving passages with the occasional lightning speed runs. This was the perfect segue into the intense “Far Beyond the Sun,” a song from the groundbreaking Rising Force album. 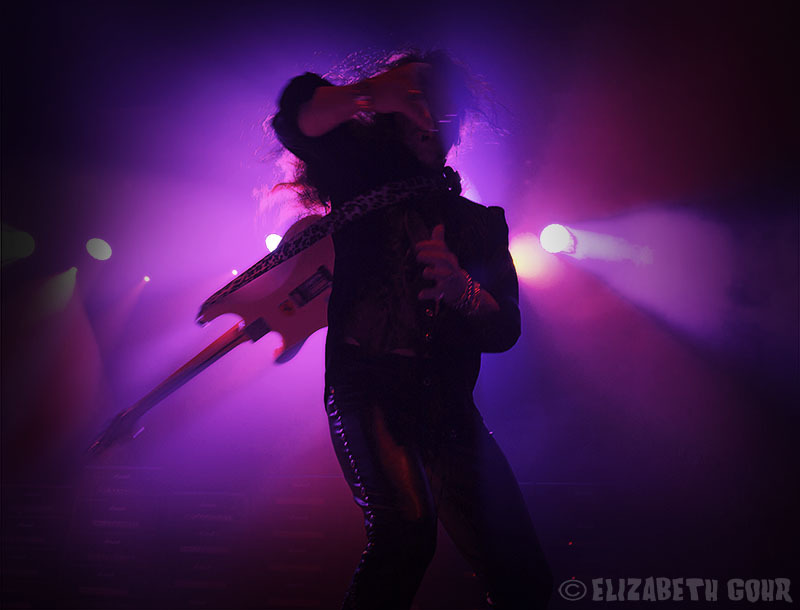 The track showcased Yngwie at his best: combining propulsive heavy metal with plenty of dazzling speed. A few songs later Malmsteen brought out another Rising Force classic, taking a turn on lead vocals for the rocking “Now Your Ships Are Burned.” The song is a more straightforward metal song that is based on some more traditional rhythm guitar figures, with plenty of extra snap to them. Malmsteen more than held his own on vocals while also playing through each guitar part. 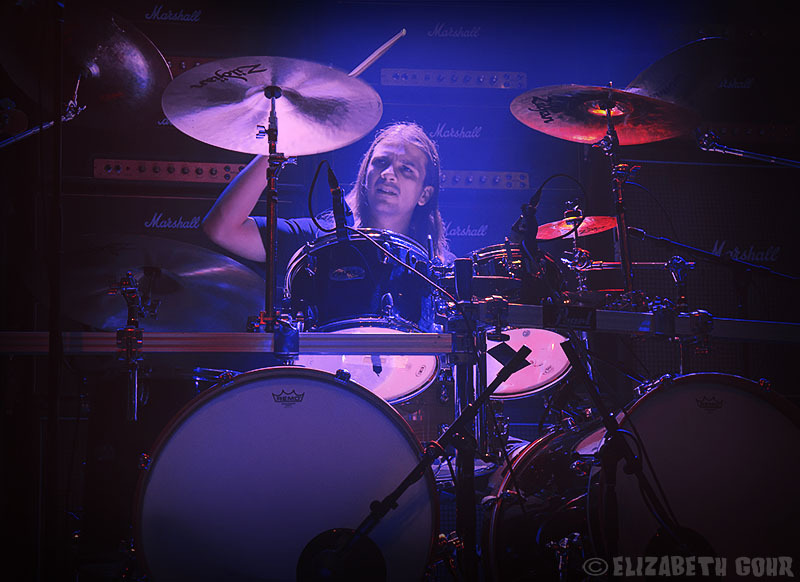 One of the other big surprises of the night was when the band rolled out the epic composition “Trilogy Suite Op: 5.” As the name would suggest, the piece is a classically influenced work that merges Malmsteen’s fierce playing with metal. 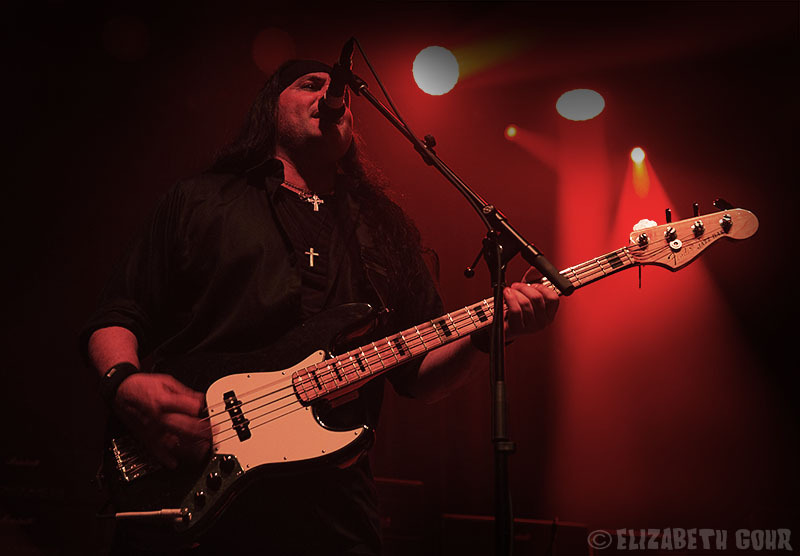 The song showcased the dexterity of keyboardist Nick Marino who teamed up with Malmsteen for some impressive dual runs across the song’s harmonic spectrum. For the encore, Yngwie brought out his acoustic guitar for a brief set of impressive solo pieces before playing the intro to his most famous song – “Black Star.” Musically speaking, the track represents every aspect of the guitarist’s sound: classically influenced harmony, and blistering speed, all set to a stomping metal beat. The band closed out the night with a strong rendition of “I’ll See the Light Tonight,” a more vocally driven song before walking off stage. The evening was a demonstration of Malmsteen’s impeccable musical skills and showed that the guitarist is not slowing down any time soon. 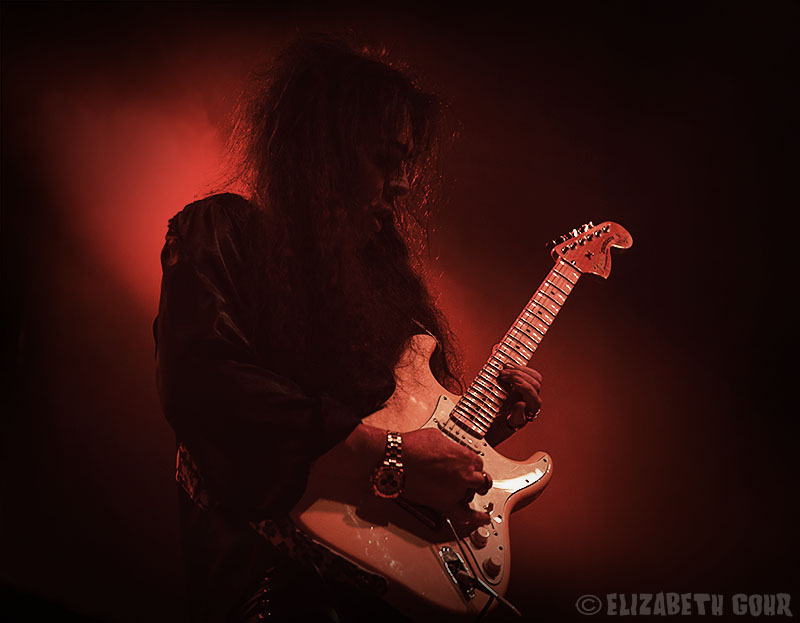 For more information about Yngwie Malmsteen, see his website.